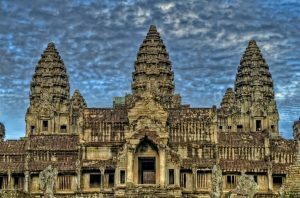 I thought that the reason why my mother asked me to go Angkor Wat with her was because her name had the same meaning as Apsara (female divinity) in Cambodian language. In Angkor Wat they are more than 3000 apsaras (heavenly nymphs) which are carved into the walls of the temple. 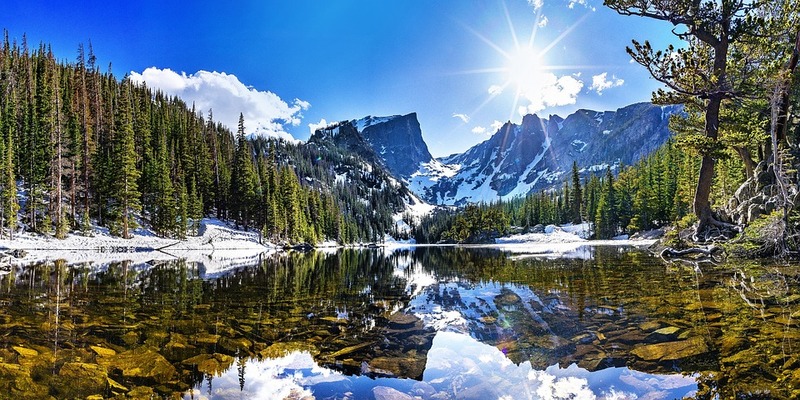 To be honest this was the first time when I and Mom were traveling alone together, just two of us. Luckily, I had been in Cambodia before, so I could have be her guide in this trip. When we arrived on the way to the hotel, my mom said that Siem Reap was romantic. 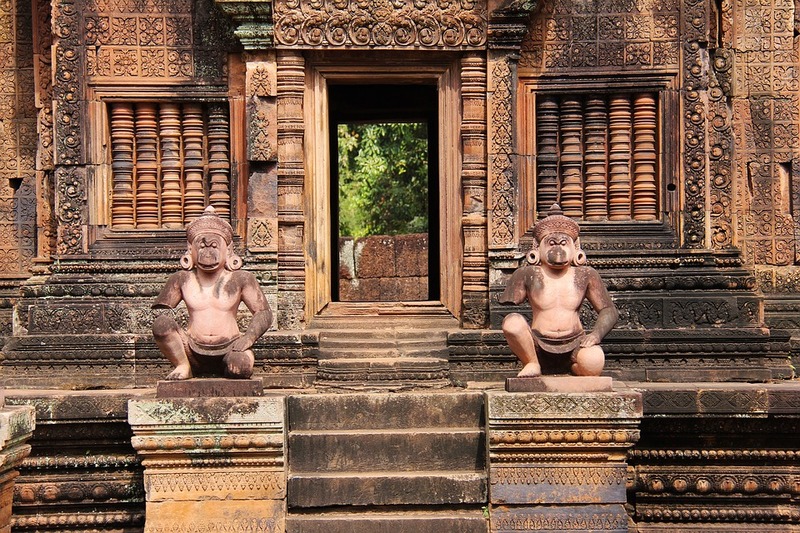 Siem Reap is the modern town which is located close to Angkor Wat. Maybe it was because of the city of Siem which we ware looking through a taxi’s window was a quiet place in the morning. They ware only a few people riding bicycles slowly along the river in the centre of the city. The rain just stopped when we’ve arrived and this made the day a bit chilly. First we’ve walked to Tah Prohm temple. I was so surprised that we didn’t see other travellers during our walk. It was very quiet and my mom told that she had a goosebump. I was not sure whether she had a goosebump because of a cold weather or because of the faith of Cambodian that you could have felt from this temple. A boy in front of the temple pointed us a famous spot from a movie, Tomb Rider. 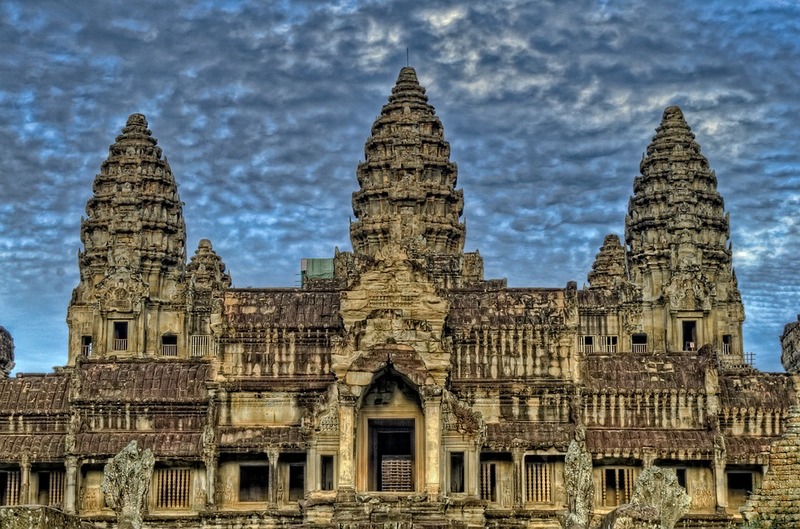 This movie revealed a secrets of the Ta Prohm temple to the world. 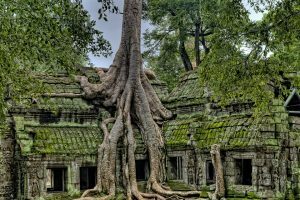 Spung roots in Ta Phorm temple are bind tightly to its walls and that’s why it was so difficult to renovate the temple. 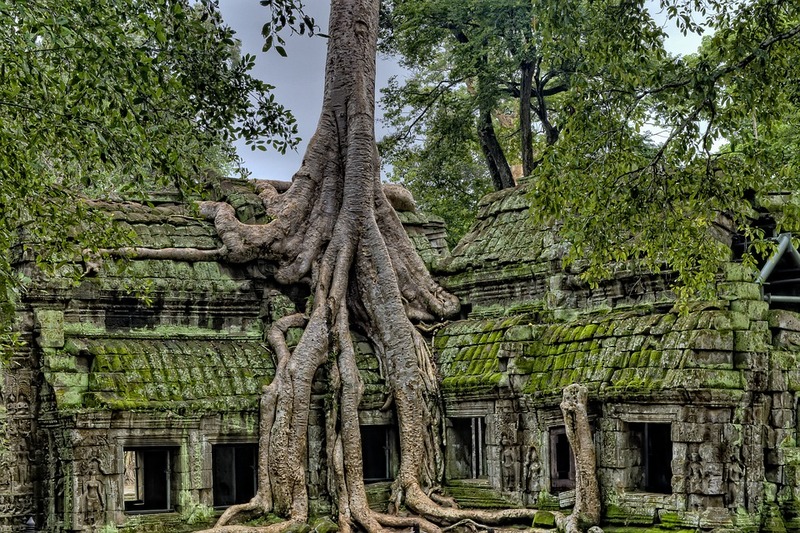 Sepаrating the tree from the temple could cause destruction to Ta Prohm temple and even it may collapse. There was an old man who is sweeping the leafs at Ta Prohm temple every day. He used to be in the cover of Lonely Planet once and then he became one of the most photographed people in the world. We went to Angkor Wat in the afternoon. 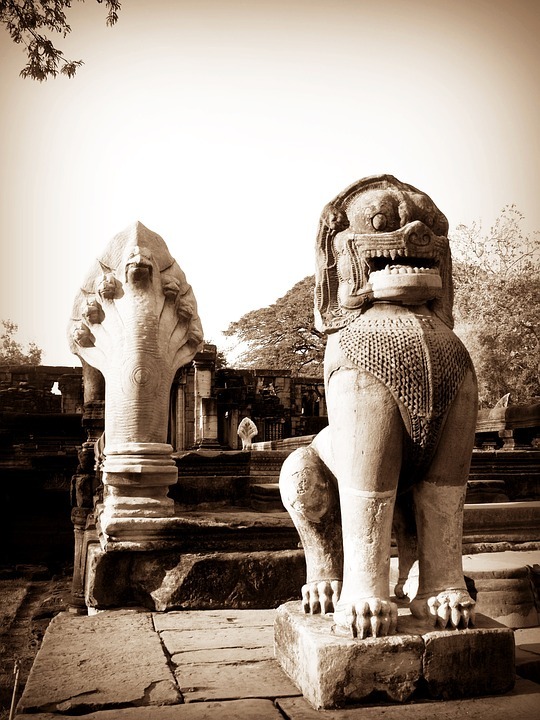 We didn’t have enough time to explore all of its beautiful Apsara statues which are around 1800! We stopped at the altar. A woman with fingerless hand gave joss sticks to both of us which are used when praying. My mom was amazed by the fact that the woman ware able to work properly even she has no fingers. 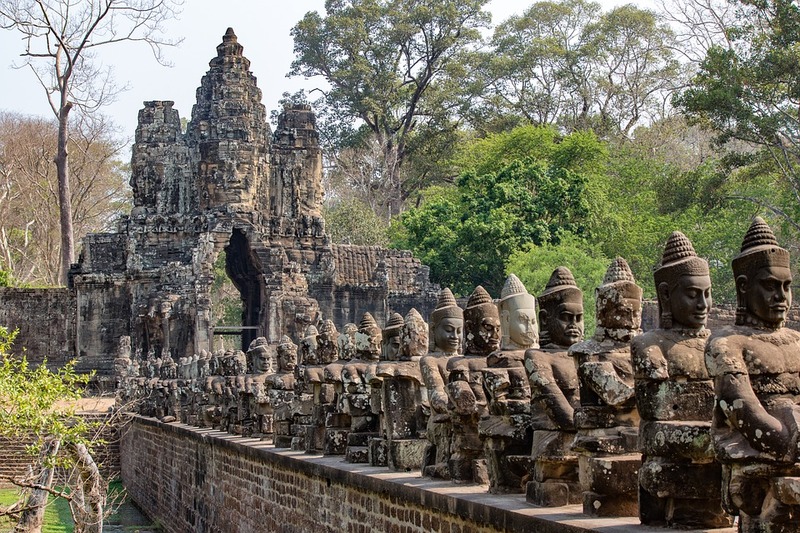 During our walk in Angkor Wat we found that the sunlight in the afternoon and all the lights and shadows made the walls, the statues and all Apsaras to looks amazing. 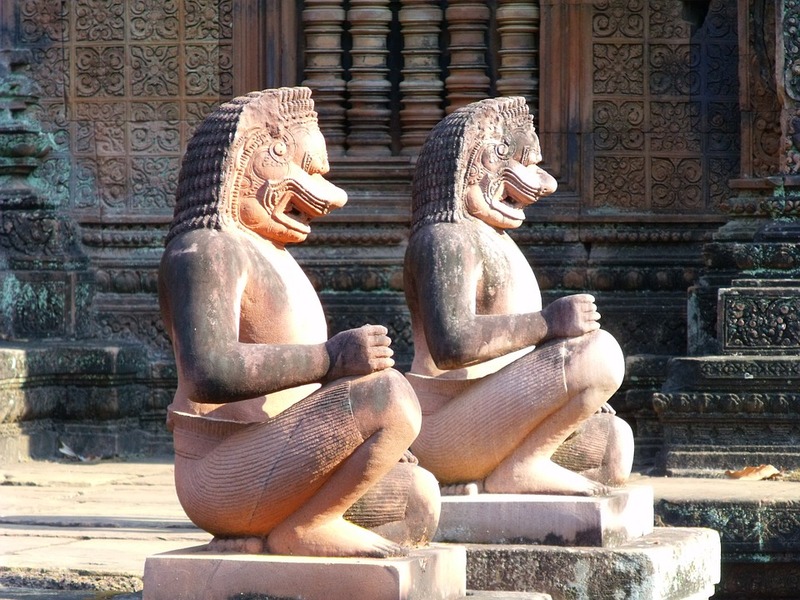 Especially the Apsara statues – they’ve looked like the are alive. There were Apsara statues all around the temple and they were all different. They ware dressed in different costumes, their hairdos were different, and their actings were unique from each other. My mom enjoyed walking and watching at those beautiful Apsaras. She even acted like one for fun. We ended that day with watching the sunset at Angkor Wat and it was one of the most beautiful sunsets I’d ever seen in my life. So had my mother.